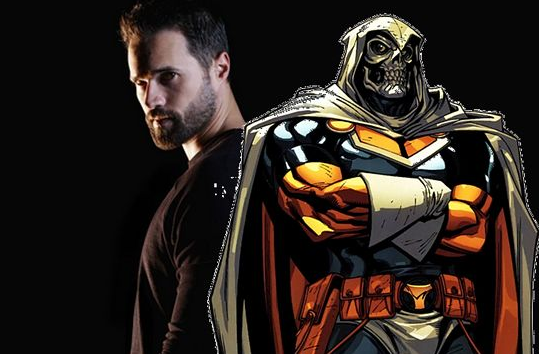 With the premiere of Agents of SHIELD season 3 showing tomorrow, it is good to list down what can we expect from this season’s stories. The show actually didn’t kicked off too well in season one but really picked up the pace in season 2 where the Inhumans were revealed. Season 3 promises to be even bigger and better so I am really excited to see it tomorrow. It is clear from the trailer that the Inhumans will be the main focus for Season 3. From what we have seen, there seems to be 2 groups working to gather as many of the Inhumans as they can. One is of course represented by the SHIELD agents while the other is lead by the mysterious Lash, a new Inhuman character. How does Ward plays into this is a mystery so there might even be a third fraction. At the end of Season 2, we saw Coulson passing a file to Daisy, codenamed “Caterpillar”. In the comics, the code name refers to groups of agents that have special powers. The white team is lead by Daisy and comprised of several comic characters that have not been introduced yet. If you are curious, here is an older article that lists out who these characters are and how they can be tied to the show. There was a cliff hanger at the end of Season 2 where the Kree Stone broke loose from its container and engulf Agent Simmons like the Venom Symbiote in Spider Man #3. There are many theories online on what this could mean. One is that the stone functions like a transportation device and has teleported Simmons into the Kree Homeworld. Another is that it grants Simmons powers to start killing off the Inhumans as failed Kree experiments. Finally, there is also the theory that Simmon might transform into another superhero. Regardless of which theory is correct, they all sounded pretty exciting to watch! Ward is going to get a lot of screen time this season and for good reasons too! He is going to be more dangerous with evil plots in his maniacal head. The interesting things is how Ward can evolved. He can go into the super villain route and become Task Master that everyone is fantasizing about. Alternatively, he can create a separate organization that rival SHIELD and use that as a weapon against them. He may even have a change of heart and become a good guy again. With so much possibilities, Ward is one to watch this season. With Season 2 fully embracing the superpower world, Season 3 is probably to go all out on displaying the powers of old and new characters alike. As a superhero comic fan, this is what I want to see. To fully embrace its heritage rather than trying to hide them behind a boring agents based show. 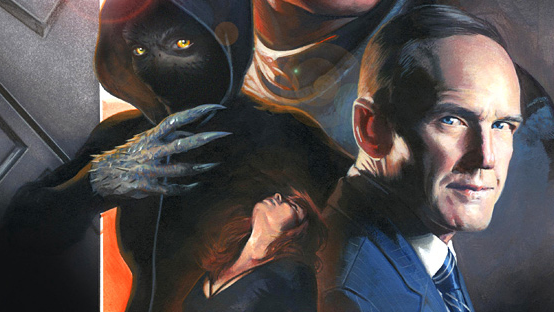 In fact, this interplay of superpower and traditional spy based drama might be the key to making Agents of SHIELD a more successful tv show than it has been. On a related note, there is also higher chances of seeing obscure marvel characters making appearances in a TV show. This is something every comic fan will want to see including me! 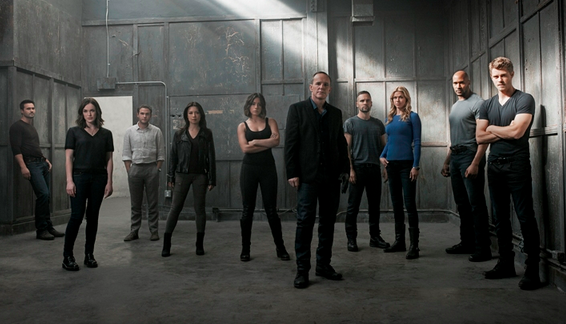 Agents of SHIELD Season 3 looks to be taking the show to new heights. I can’t wait for it to premiere tonight!